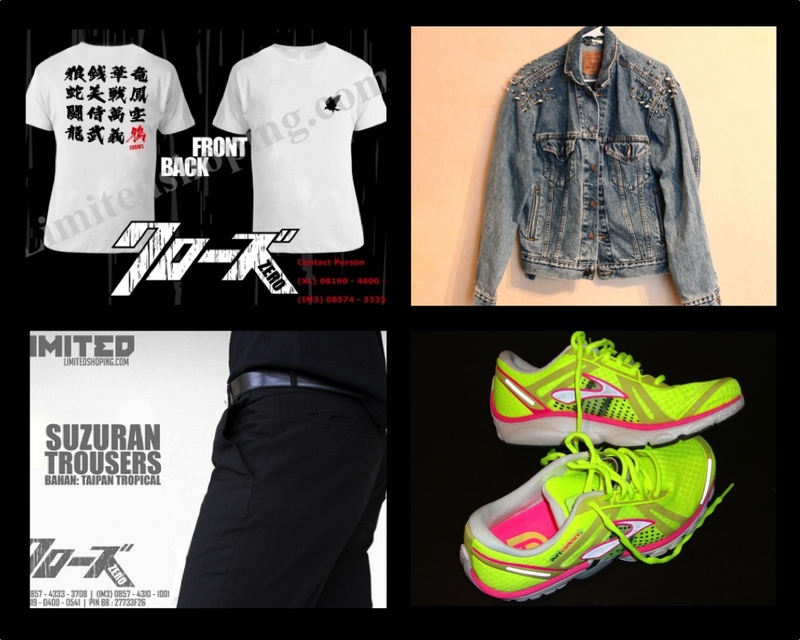 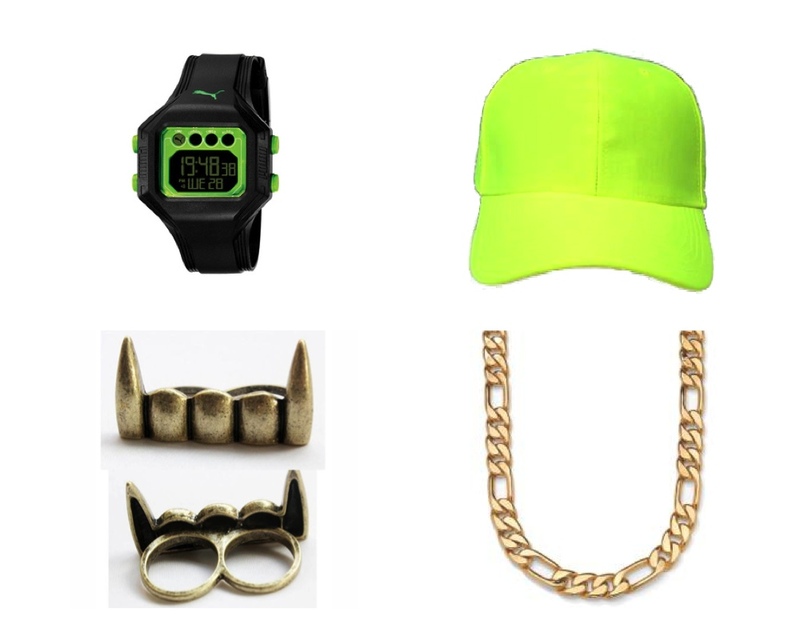 Limited Shop: Street Style : Spike + Neon = You Rock! Street Style : Spike + Neon = You Rock! 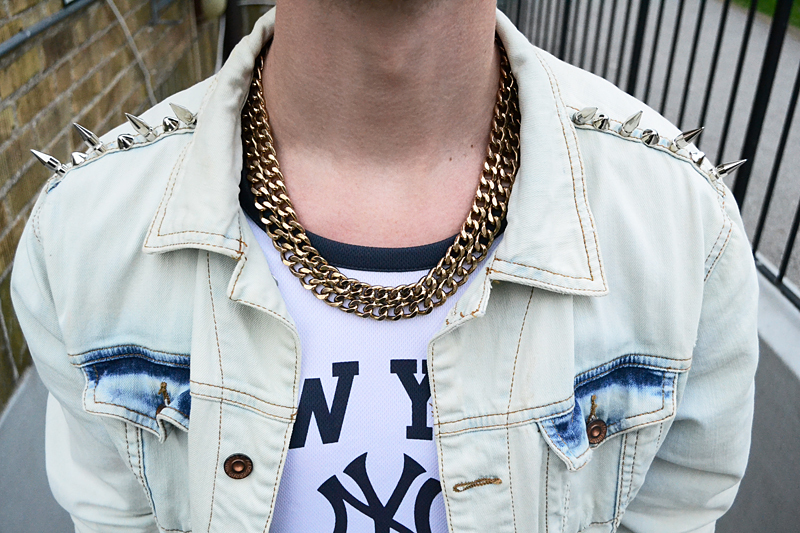 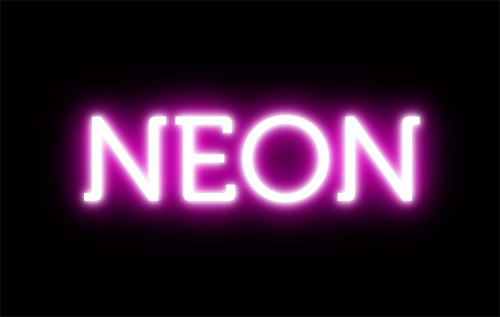 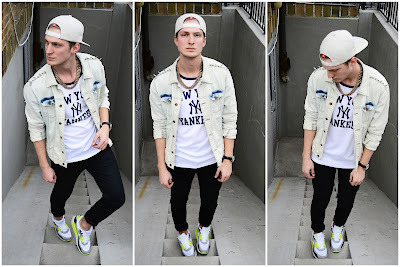 ItemReviewed: Street Style : Spike + Neon = You Rock!